Do what you love. The rewards will follow. 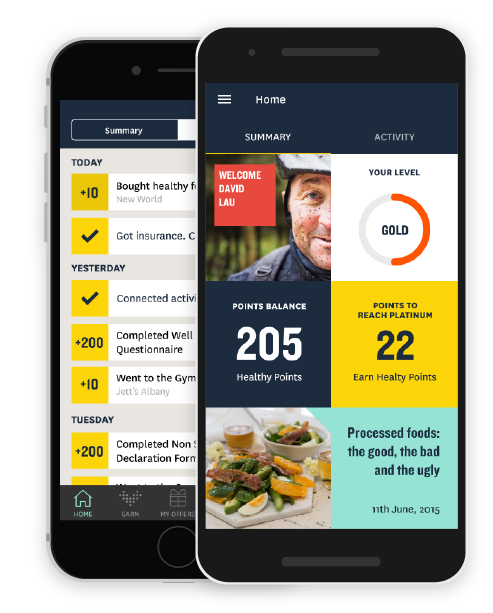 Healthy by Sovereign rewards New Zealanders for moving more, eating well and taking care of themselves. The more they do, the healthier they get and the better the rewards. 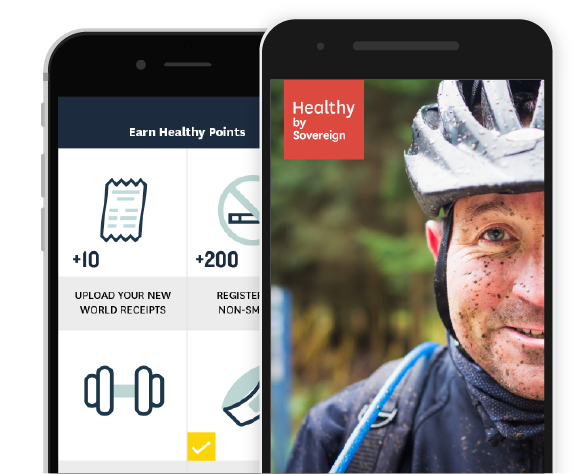 Members can track their participation in the Healthy by Sovereign rewards programme, view their points and status. Their profile overview allows them to see how many points they need before getting to the next level. Earn Healthy Points all day with the Activity Tracker that gets you up and moving. 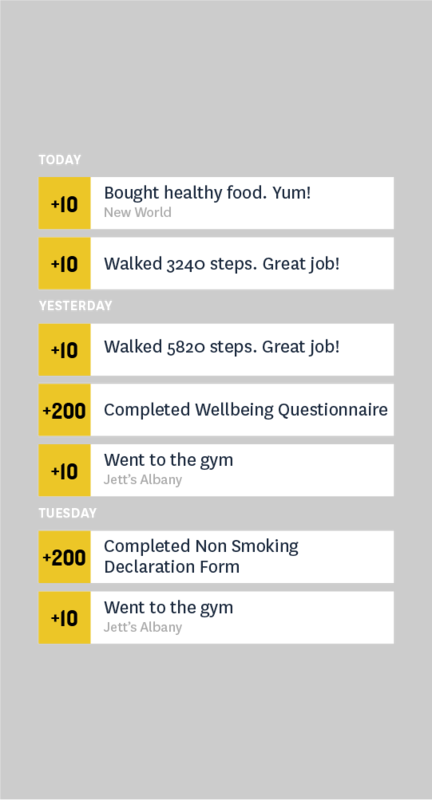 Track your calories, steps, sleep and more. Our bodies are designed to move around, not to be sitting at desks or on sofas. So bring more movement into your life and track your activity. Shop for fresh and healthy food and upload your weekly receipt to earn healthy food points. 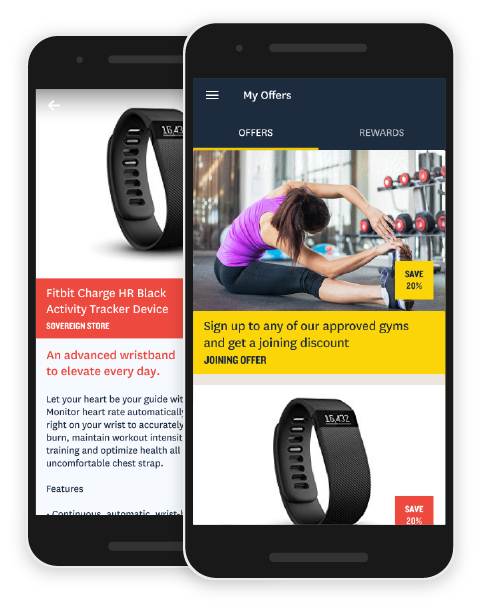 Get discounts on your gym membership and even more points for attending regularly. Take care of yourself by completing annual health check-ups. Great points up for grabs! As a Healthy by Sovereign member, you’ll enjoy great deals from some of New Zealand’s best-loved brands. And when you work out at the gym, get moving with an activity tracker, shop healthily or get a check-up at your dentist or doctor, you’ll be rewarded for it. Get in touch and let's discuss your ideas. We offer our services throughout New Zealand. A bit further? Not a problem, let's discuss.